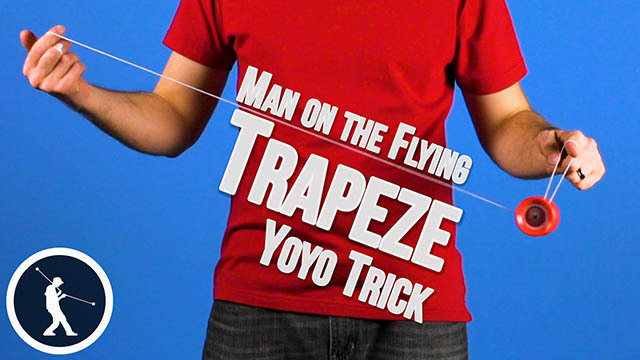 Barrel Rolls yoyo trick video. 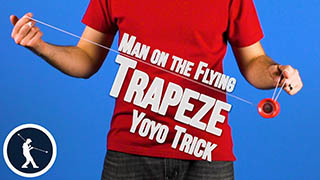 Barrel Rolls Yoyo TrickThis trick is called Barrel Rolls and it looks like this. Just like the forward and reverse flips that can be done on both the front-mount and on the side-mount, the Barrel Rolls can also be done on either. You just have to do them in opposite directions. I’m going to show you the Barrel Rolls on the front-mount first. 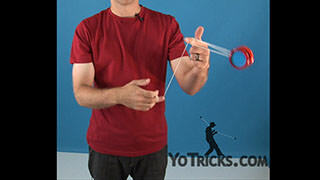 To do this trick what you want to start off with is your front mount and then you are going to take your first finger on your yoyo hand you are just going to stick it in between those two strings. Just like that. Then, what you want to do is swing the yoyo just a little bit and you want to hop it right over your finger. 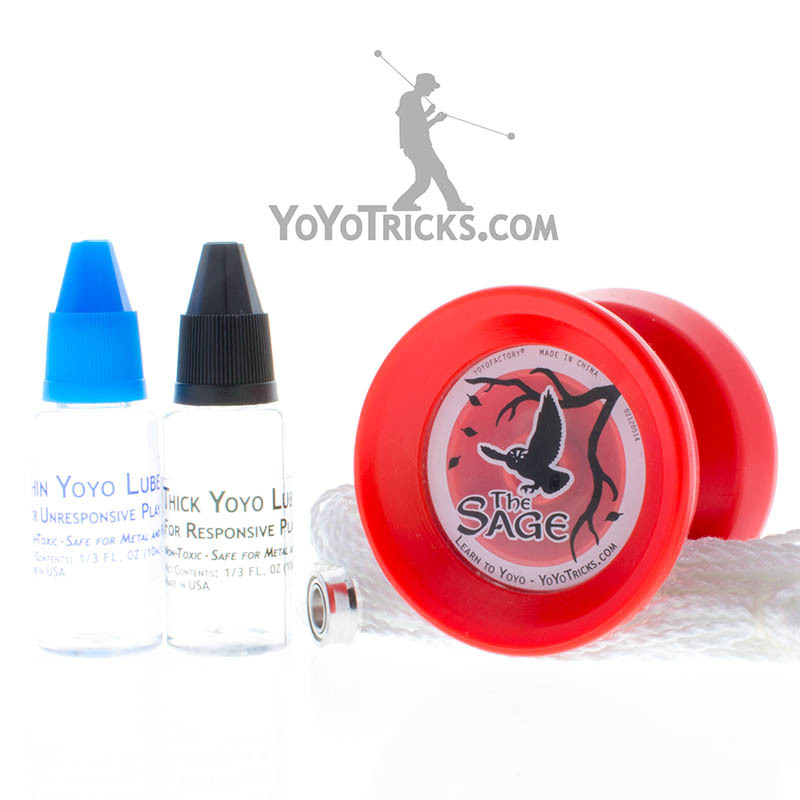 To complete one barrel roll you just want to take your first finger on your opposite hand and pull that right under the yoyo. That is one revolution of the Barrel Rolls. As you saw me do in the beginning you can do as many as you want. All you’re going to do is continue the motion. You can see that it kind of flows really smoothly. 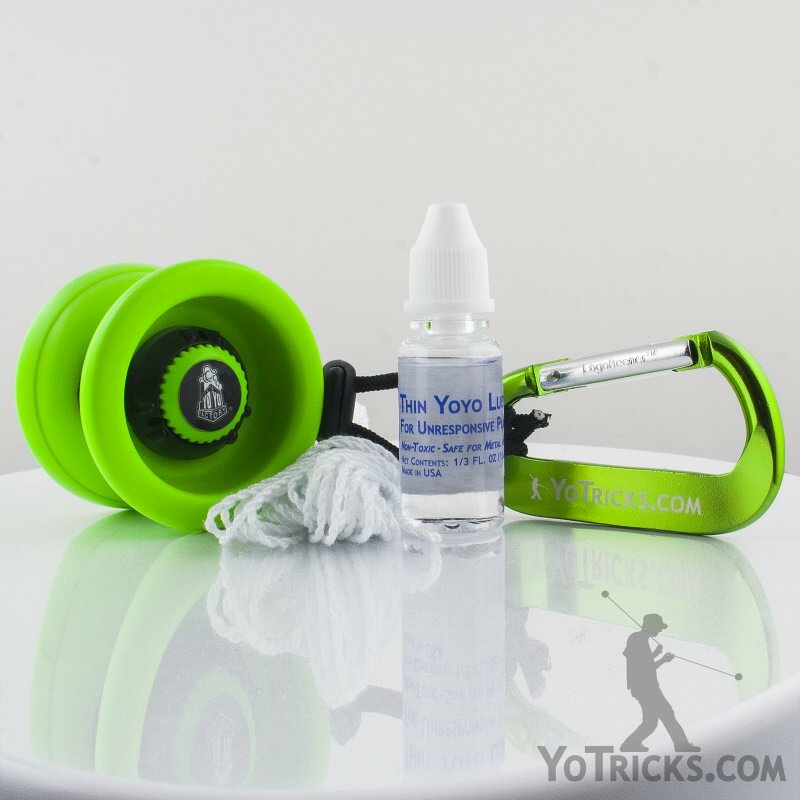 You can continue to use the momentum that is on the yoyo to complete the trick. Once you are done you will notice that the string does wrap around your first finger a little bit. That’s normal. Eventually you couldn’t do as many as you wanted because all the string would be wrapped up but you can do quite a few. That’s barrel rolls on the front-mount. If you want to do them on the side-mount it’s in reverse. First thing you want to do is land the yoyo on the string, stick your finger in-between the strings, and instead of pushing forward, you want to roll backwards. To complete one revolution you roll backwards one more time. Just like on the front-mount you can do those as many times as you want. It uses that same momentum, that same flow that kinda looks really cool. Those are Barrel Rolls on the front-mount and on the side-mount.